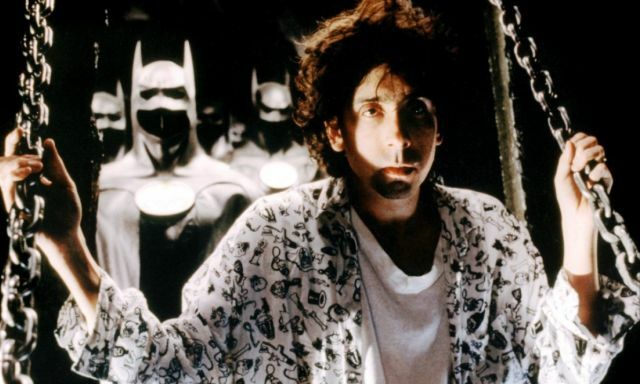 Before Joel Schumacher was given the reins of the Batman franchise, there was a small sliver of hope that Tim Burton and Michael Keaton would return for a third outing. After the success of 1989’s Batman, the sequel was quickly greenlit, but when it failed to perform at the box office like its predecessor, the doubts began to form. Though the eventual Batman Forever did include both The Riddler and Robin, none of Burton’s ideas made it into the film. Later, Burton would reveal to Yahoo he thought he wasn’t asked back for a third film because his two films weren’t as family friendly and capable of being merchandise for kids.